The West Coast Franchise Expo – IFA is a key event for entrepreneurs and future business owners as the largest franchise expo in the United States. The West Coast Franchise Expo – IFA 2019 is set to take place from December 05 to 07, 2019 at the Long Beach Convention & Entertainment Center. 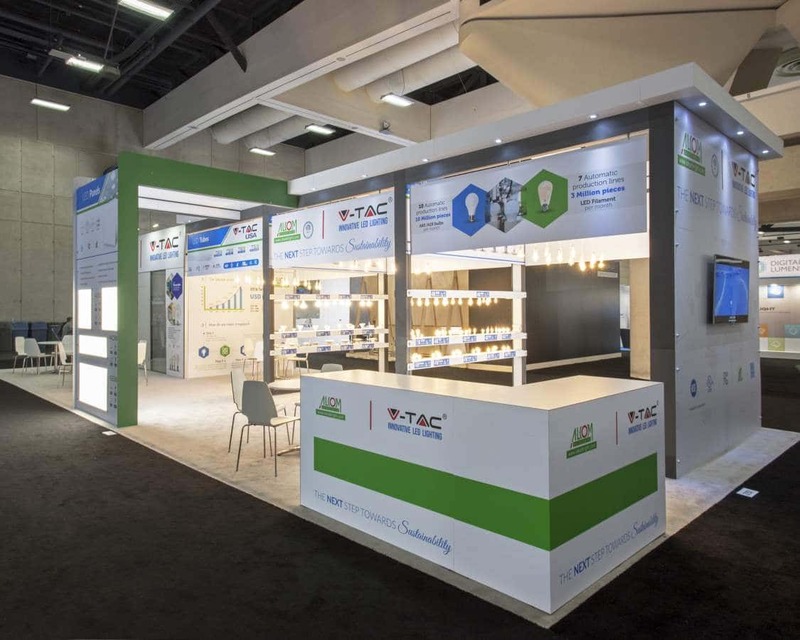 Of the 10,000 visitors who will grace this expo, 65% of them own business and 36% of them are willing to invest a capital of $100,000 to $499,999. 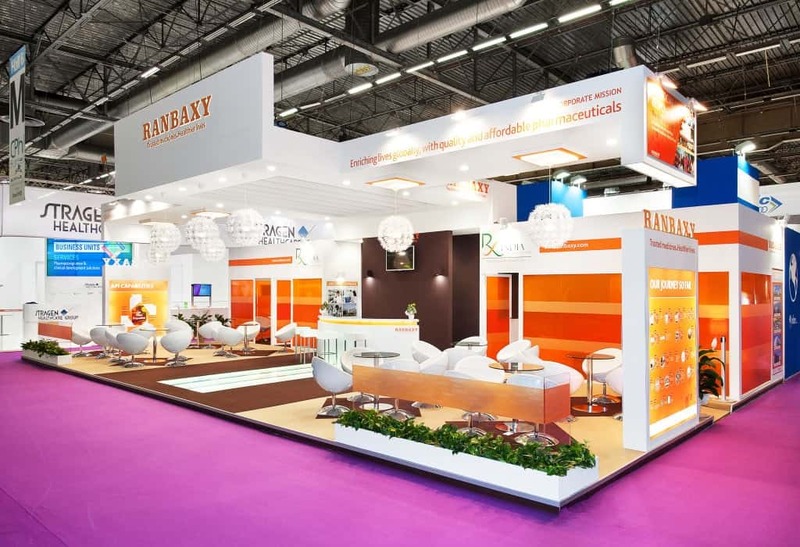 There will be 250 other exhibitors at the show, which is why you need to truly stand out. 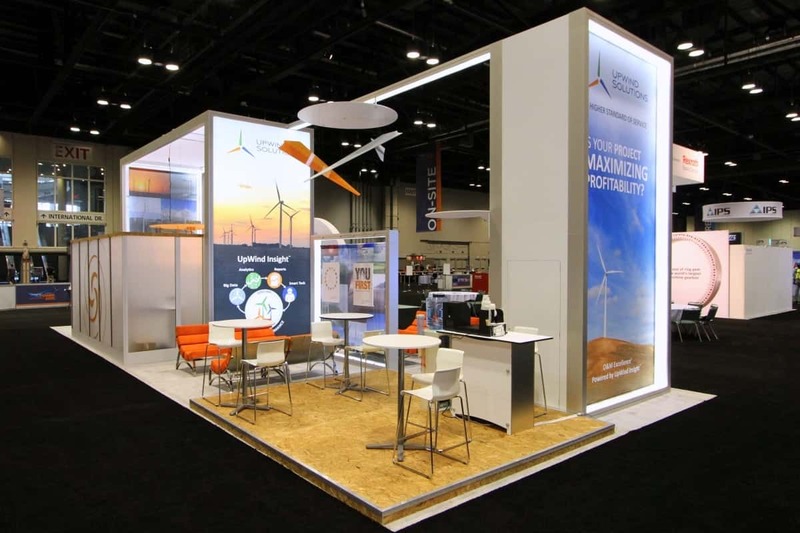 You can be the best booth there through custom tradeshow booths. 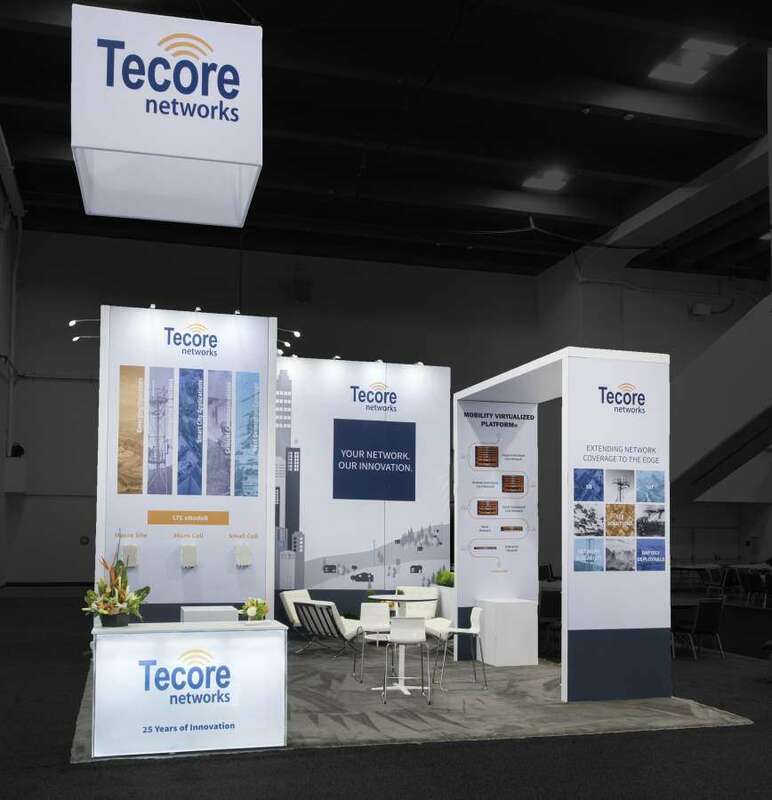 Custom trade show displays are the top choice of exhibitors who want to make a big first impression. 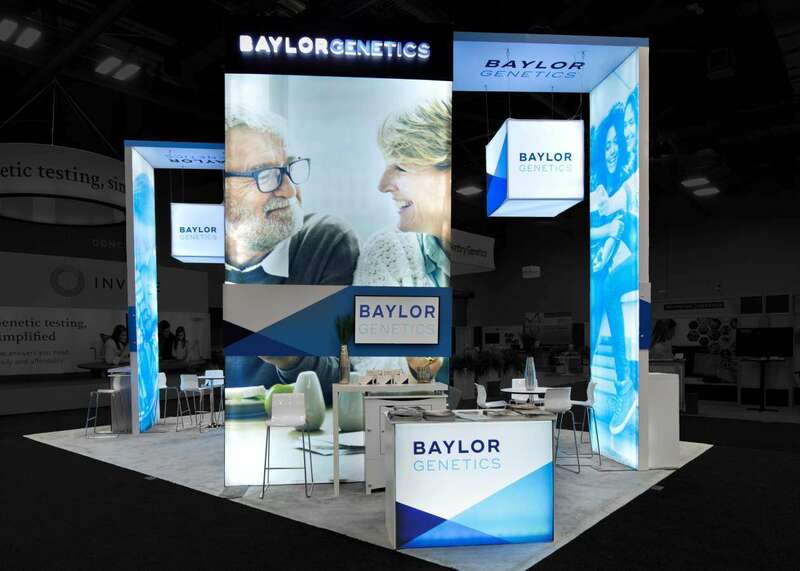 Through the use of eye-catching visuals and well-placed branding, we can make your custom tradeshow booth attractive to your target crowd so that they will want to stop by and engage with you to know more. 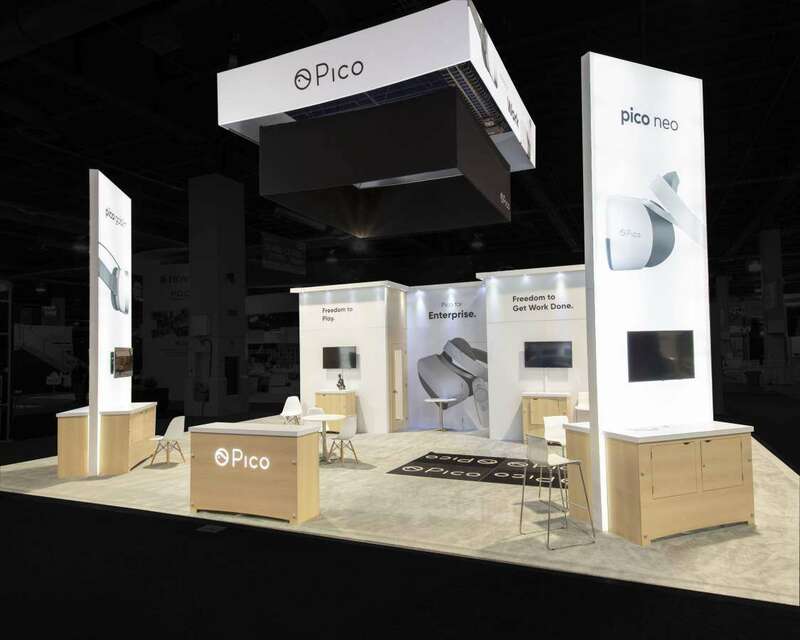 Custom tradeshow booth rentals are a great way to get noticed by your booth visitors. 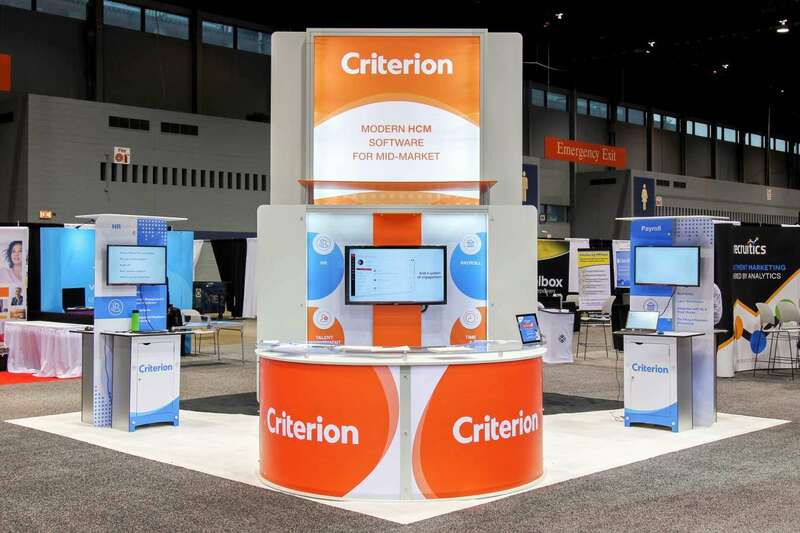 You can make your booth stylish and trendy by choosing booth styles that are new even if the booth itself isn’t. 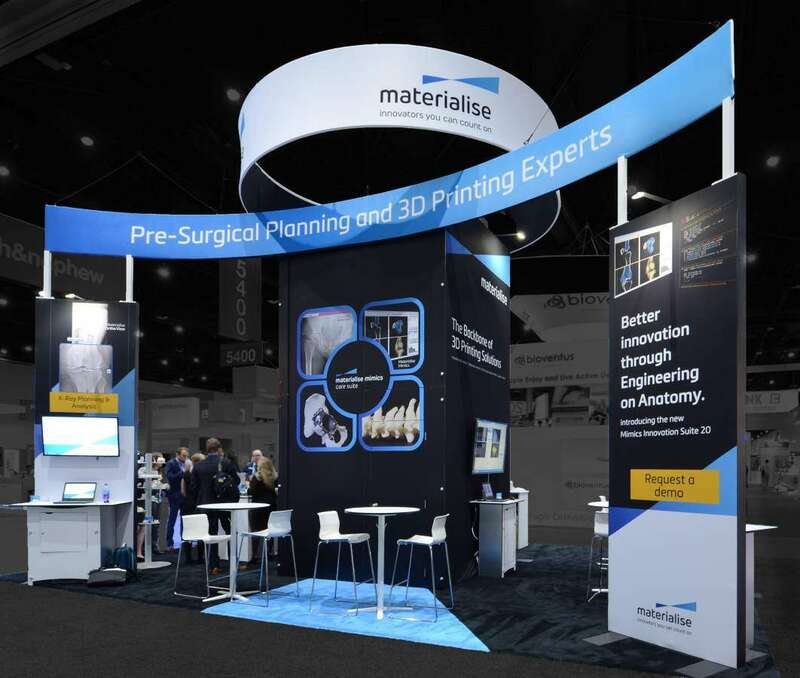 We use the right booth materials that can be reused so that the booth costs a lot less to make. Exponents will take away the hassle of wondering about what to do with the booth after the show, by tearing it down and transporting it away for you. Worry no more about logistics! 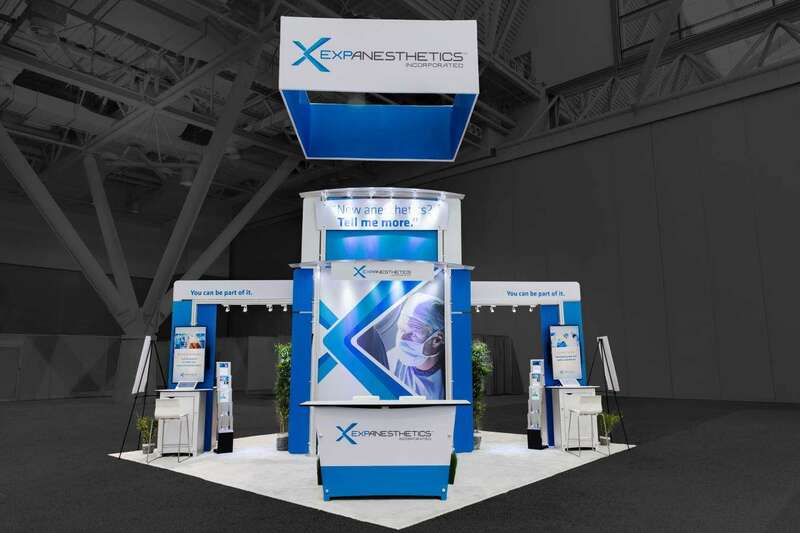 Exponents are all about exhibiting solutions and we have got everything you will ever need. Right from designing and construction to project management and logistics is our expertise. 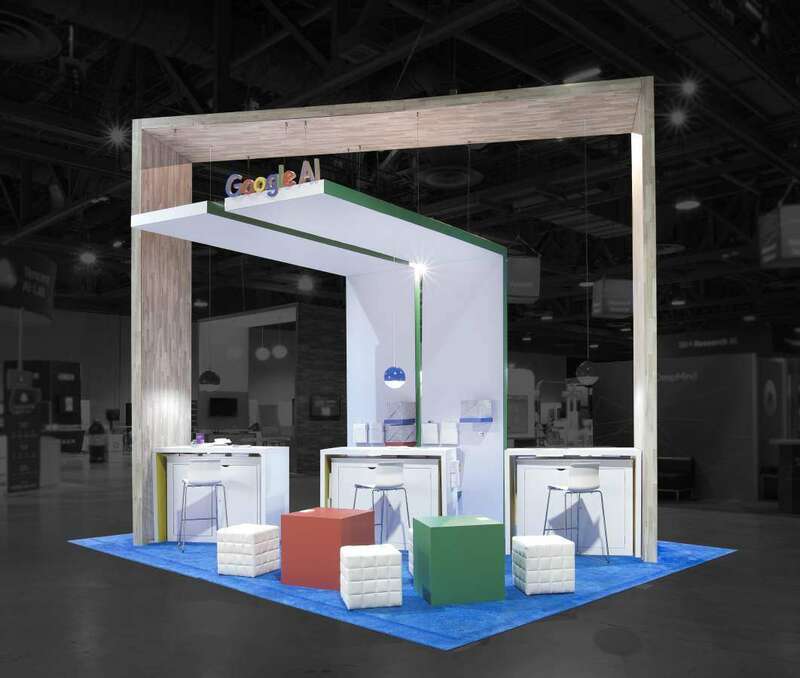 There is plenty we can do for you with custom trade show booth rentals in Long Beach to have a successful The West Coast Franchise Expo – IFA 2019. Find out more by contacting us today.